We Open and Close Inground Swimming Pools. 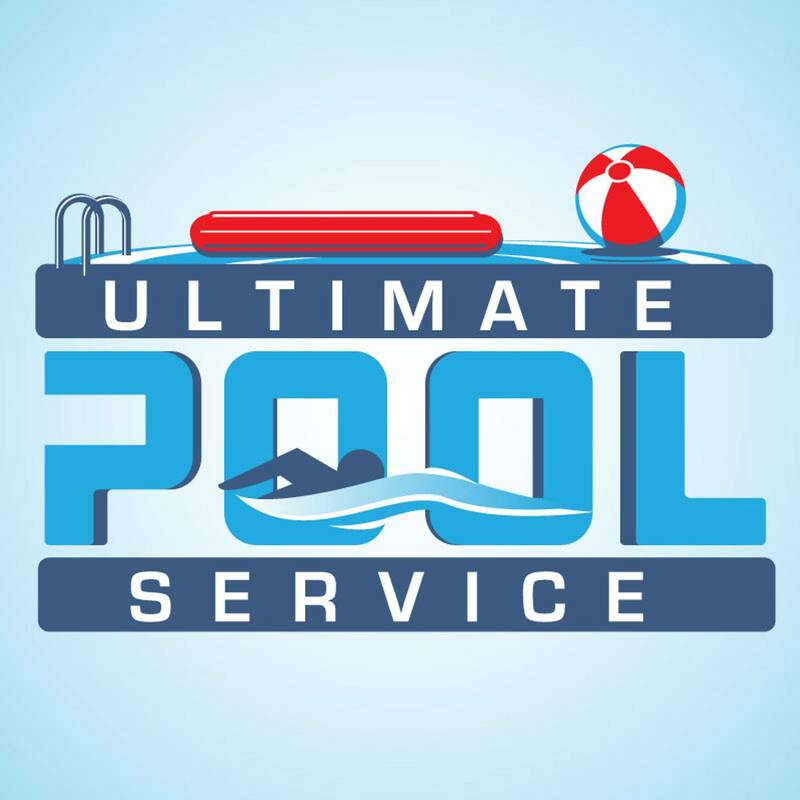 We do Partial Closings as well....Blowing of the Lines...Pool Only = $125.00 and Pool w/Spa = $150.00 (call us to discuss what a Blow Lines only consists of). *** We will be starting to take reservations for Pool Openings starting February, 2019. First call - first serve for your specific area. Also be aware we only work on INGROUND POOLS not Above Ground. Thanks. STARTING JUNE 1, 2018 WE WILL BE CHARGING 3% ON ANY CREDIT CARD PAYMENT. I'm sorry the Banks are killing us merchants with the charges we have to pay to process these Reward Cards. Want to send me an email...go to the TAB - Contact Us...see it under "More". We are a small company that caters to our customers. Ken & his wife, Tina are available to assist you with any problem that you may have. Questions - no problem just give us a call. Our Office is located in our home, making us available just about 24 hours a day. Need service - we'll come as soon as possible, we may even be able to help you over the phone. Most of our employees have been with us since the beginning and our customers know them personally. We know their backyards, like the back of our hand. Need to have your pool re-done, new tile, coping or marcite or maybe all three - we can help. Just need Openings and Closings or maybe just a partial closing - we can help. Handle most things yourself but are now stumped - we can help. Pool water still green and you can't get it clear - we can help. Pump Motor making an awful noise - we can help. Filter pressure low and you can't get it to the usual pressure - we can help. Water levels seems to be dwindling and you're constantly adding water, more than just evaporation - call us we can probably help. Think you've got a dumb question - no question is ever dumb to us - just call. And you Ladies out there, Gals - call Tina she can probably walk you through just about any situation. If we can't answer your call immediately - leave us a detailed message and we'lll return your call as soon as we can. Promise! Or if email is easier - click on the "Contact Us" tab here on this website and fill out that form - it will shoot Tina an email. You'll get an answer back as soon as possible.